Docebo, with its longstanding reputation in designing and implementing learning technology solutions of the utmost quality, designed the free eBook Building The Business Case For Learning Technology Systems to provide insights into the types of decisions you need to make during the process of investing in a Learning Management System. With an investment in a newer Learning Management System, organizations will need to consider the following questions related to resources. 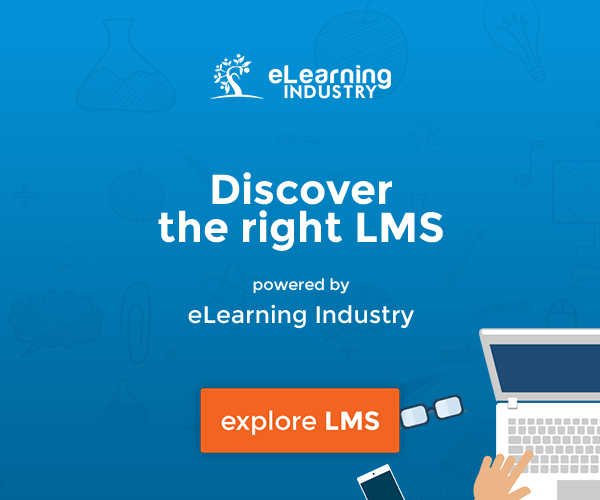 This report helps you decide what type of LMS you should opt for to meet your needs. 1. What Is Our Budget For Learning Management Technology And What Are We Currently Investing? Determining the organization’s learning budget is critical in building a business case for learning technology systems. When companies invest in on-premise solutions, IT departments typically are responsible for HR technology. When companies invest in SaaS or cloud solutions, the L&D function usually becomes responsible for the budget. Budget-wise, companies should consider what they have spent in the past, what they can spend today, and what is realistic for the future. 2. What Is The Cost Of A Next-Generation System And What Is The Pricing Model Available To Us? After determining the budget, understanding pricing options is a critical component for selecting a system. Since many factors influence pricing, it is nearly impossible to compare different pricing models for these systems. The most important thing that companies need to consider is what they are spending for every aspect of product capabilities, implementation, and upcoming releases. Companies can combat this challenge by asking very detailed questions about pricing. They also must plan for additional costs such as implementation services, training or additional users. 3. What Are The Specifics Of The Implementation Stage, Such As Third Party Support, Timeframe, Post-Implementation Training And Global Implementation Strategy? 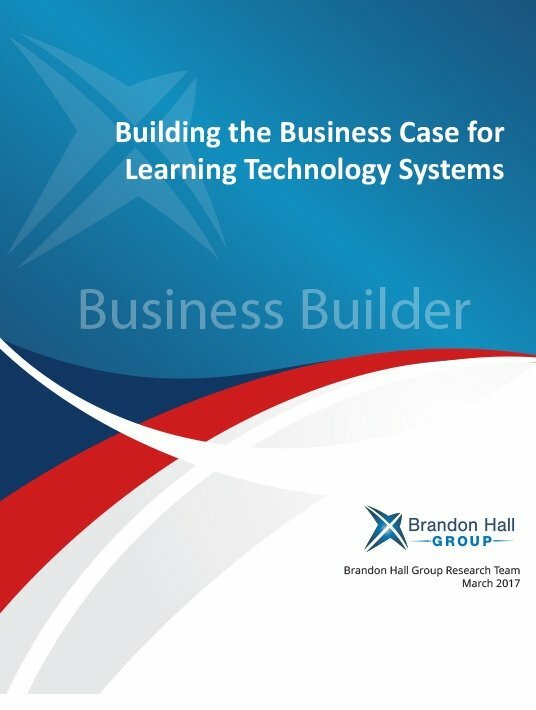 The free eBook Building The Business Case For Learning Technology Systems sheds light on this crucial aspect. Implementation is challenging for many companies and frustrating when you have expectations about when and how you will be able to use your system. Companies must develop a plan for rolling-out their technology, possibly by region or by business unit. Companies must also be patient when implementation does not go smoothly and plan accordingly with additional resources if needed. 4. When Do We Need To Revisit Our Existing Contracts And When Do We Need To Upgrade Our Technology? Companies often look to replace technology when it is time to upgrade their existing technology. Companies look at what options are available and if a new system will be able to meet its individual workforce needs. Considering a timeline will depend on a company’s existing technology and its readiness to change. 5. What Is Our Preferred Delivery Model And What Resources Do We Need Internally To Support A SaaS Or Cloud-Based System? Many organizations have a delivery model preference or requirements based on their overarching company strategy and policies. For example, industries with high security needs require an on-premise or hosted model. The majority of next-generation learning management system providers offer an on-demand Software as a Service (SaaS) model or a cloud-based solution. 6. How Will We Handle Integration And What Existing Solutions Do We Need To Integrate With? This high degree of integration in learning can feel overwhelming for organizations feeling pressure to select and implement a system in a short period of time. In order to maximize the level of investment in these systems, organizations need to consider the long-term implications of an integrated strategy. They must also begin any communications and change management to support this strategy before investing in a system. 7. Which Metrics Do We Need To Measure The Effectiveness Of Our Learning Management System? Metrics include both traditional learning metrics such as course completions and course satisfaction, as indicated in Docebo’s free eBook Building The Business Case For Learning Technology Systems. For a better understanding of what metrics to consider and how to translate these metrics to business leaders, please check the “Metrics” section of the eBook. 8. How Will This Technology Improve The Learning Experience And Is It Simple And Engaging? Organizations of all sizes are looking for ways to engage with candidates on a daily basis. In fact, nearly 60% of companies found that enhancements of learning technology had a significant impact on their employee engagement scores. Technology solutions should provide a simple experience that encourages better communication and engagement between employer and job seeker. These 8 questions, as seen in Docebo’s free eBook Building The Business Case For Learning Technology Systems, will help you define your organizational needs and narrow down your LMS options to a great extent. Last but not least, you can use these questions to avoid choosing an LMS that does not correspond to your workforce’s learning demands.